Now newly renovated with a comfortable dining room, expansive lounge, and a beautiful new outside deck. Lots of TVs for sports. 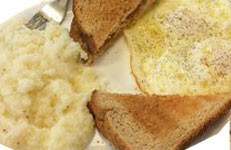 Known for freshly prepared appetizers and entrees for lunch and dinner and now serving breakfast seven days a week. Check our Facebook Page for free live music in the Lounge. and don't miss a single night of live music complete with awesome bar specials and no cove charge ever. Come to Katy's to witness the best karaoke in town. Recognized every year by Encore Magazine's Readers Poll. Come test your pipes and show your skills. Every Friday starting at 10 PM! 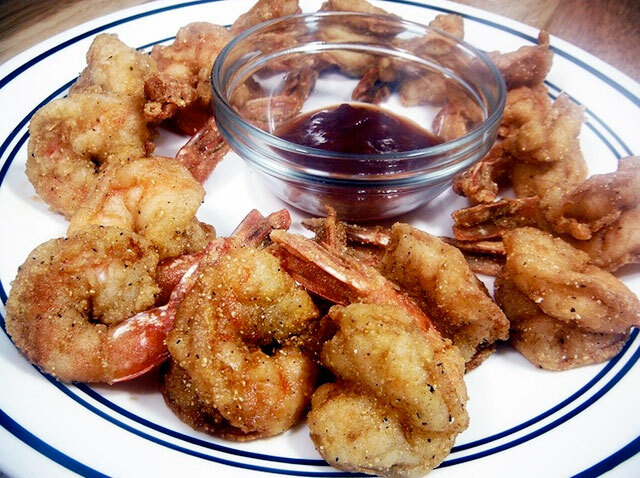 Come in for Katy's Shrimp Special, a generous helping of shrimp and your choice of 2 sides for only $8.99! Available Monday through Friday! Friday Night Is Karaoke Night! 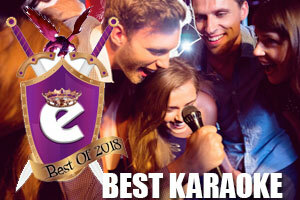 Come witness Wilmington’s award winning Karaoke Night. Get up and sing to best country, rock and pop tunes with your host Mike Norris. Katy’s has been name year-after-year by Encore Magazine Readers as “Wilmington’s best place for karaoke”. Every Tuesday night our menu goes half-price* from 5:00 pm to 9:00 pm. Wow! And Wings are 69¢! 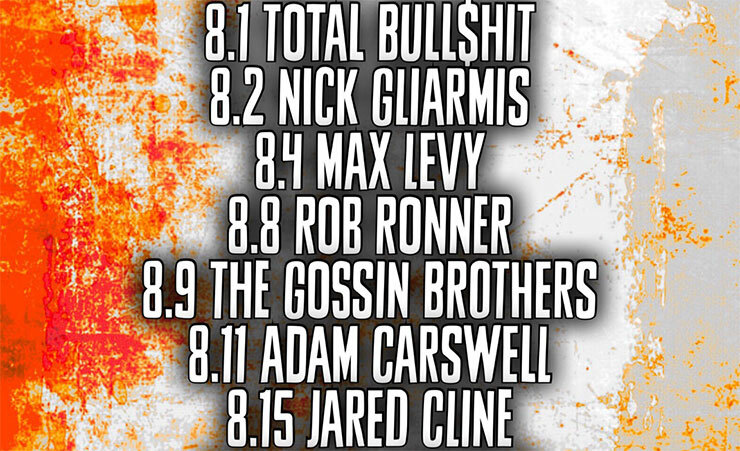 No wonder it’s one of our most popular nights. See all of our Weekly Specials! Note: Seafood items and items containing seafood are not included and are not half-price. Ask your server. 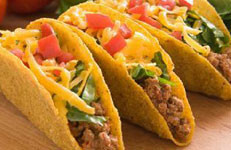 Wednesdays we feature $1 beef, $2 chicken, $3 fish tacos with lettuce, tomatoes, cheese from 5:00 pm until 9:00 pm in the restaurant and the lounge. Drink Specials too! 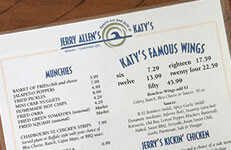 You can’t beat the Daily Breakfast Specials at Katy’s. From eggs to biscuits to pancakes, you’ll want breakfast here everyday! Combine that with our fresh hot coffee and you’ve got a hearty breakfast for peanuts. See all of our Weekly Specials! Web design by Portfolio Marketing Group © Copyright 2016.